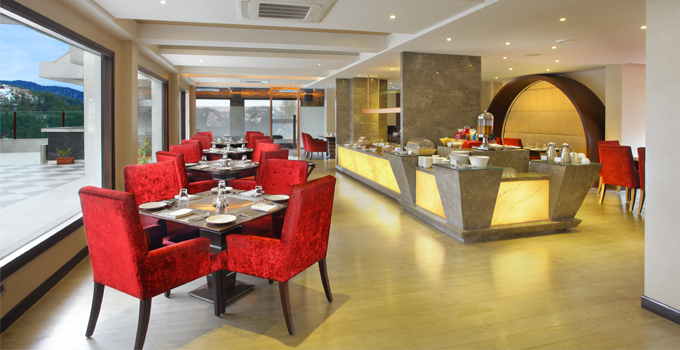 Dining facilities at Marigold Sarovar Portico are something you won’t find on your regular visit to any place, and the menu along with the ambiance has been chosen wisely that meets up with the need and delight of our guests. When you want to explore the real taste of the blend of different flavors served to you, Craignano is the place that you won’t be able to get over no matter how many times you eat here. 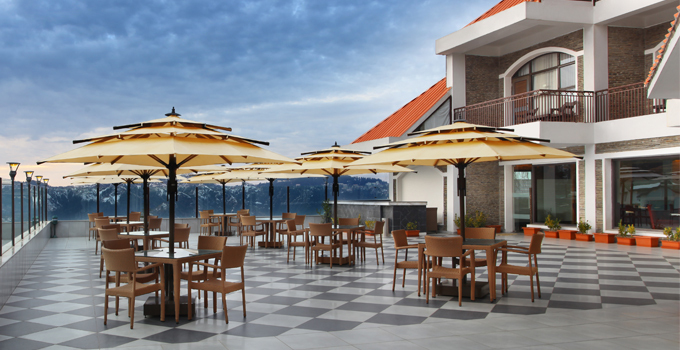 You can enjoy all day dining service here. 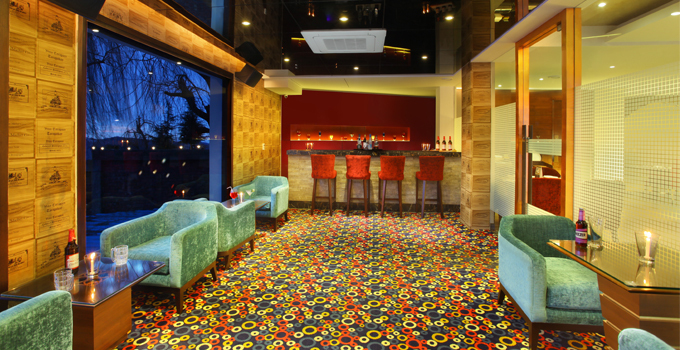 Glen is a bar that gives you a perfect ambiance to take up a discussion with your friends or business associates. Choose amongst an array of wine collection and discuss your plans in an exciting way. When you want to stay cozy in your room, but the thought of warm food served is what your mood says, then our in-room service is what you should go for. Order your favorite from a long list of the finest cuisine.